Funeral Service for Edie Lou Joslin Edwards, age 57, of Caddo Mills, will be held at 2:00 P.M. on Thursday, October 4, 2018 at Murray-Orwosky Funeral Chapel with Pastor Marvin McDaniel and Pastor Lane Verschoor officiating. Visitation will be held one hour prior to the service. Ms. Edwards passed away on Sunday, September 30, 2018 in Dallas, Texas. Edie Lou was born on August 25, 1961 in Cooper, Texas to William and Edith Joslin. She worked as a surgery Aide at Hopkins County Memorial Hospital. 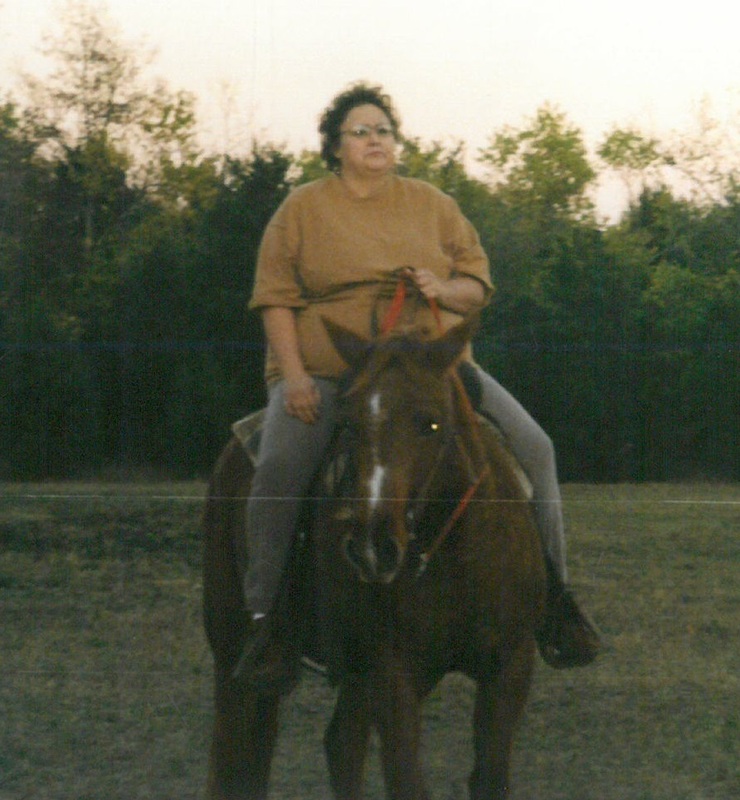 Edie was a member of the Patriot Guard Riders and attended Lone Star Cowboy Church in Caddo Mills. She is survived by her son, Justin Joslin and wife, Lacy of Nowata, OK; grandchildren, Justin Joslin Jr and Logan Joslin; brothers, Joe Don Joslin and wife, Janiece of Sulphur Bluff, Cecil Weldon Joslin of Celina, Asa Wayne Joslin of Sulphur Springs, David Lynn Joslin and wife, Rhonda of Dike; sister, Billie Marie Cockrell and husband, DeWayne of Sulphur Springs; significant other, Harold Tranter of Caddo Mills; several nieces and nephews. Edie was preceded in death by her parents; sister, Barbara Jean Joslin France; 3 nephews and 3 nieces.